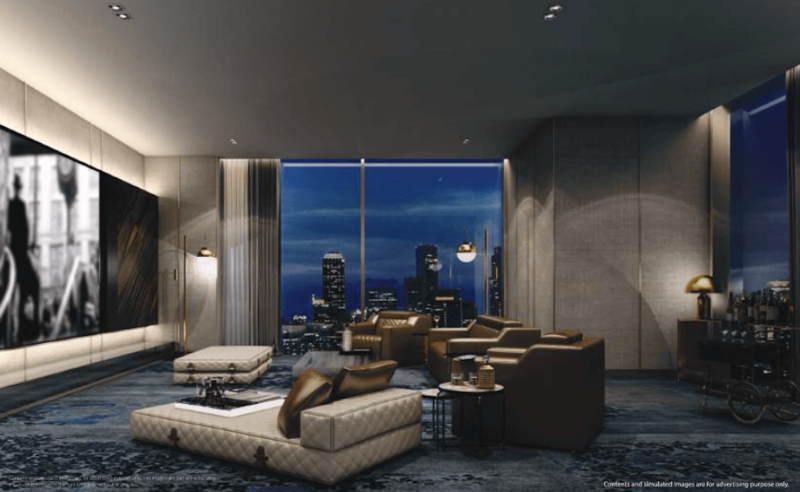 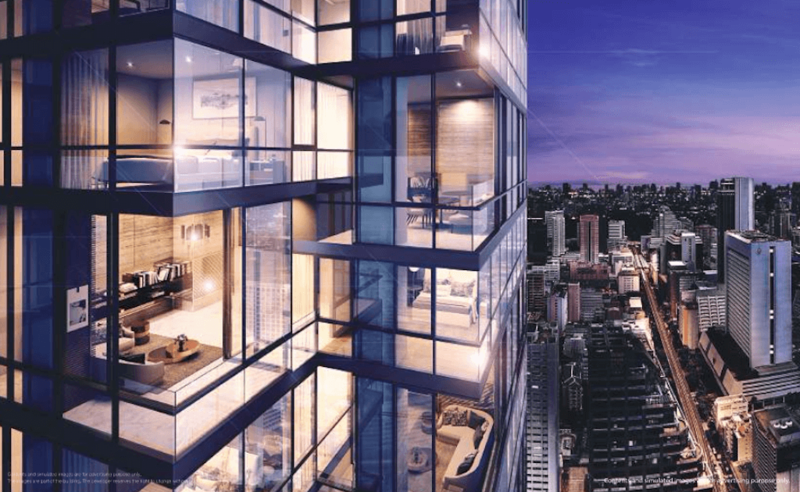 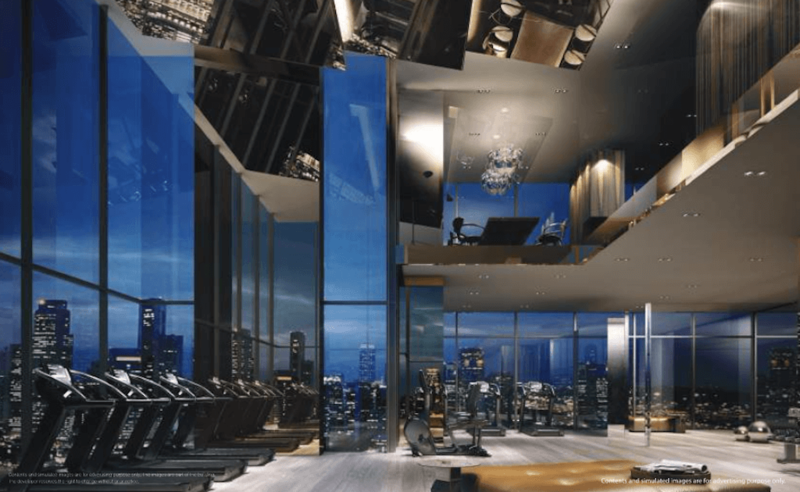 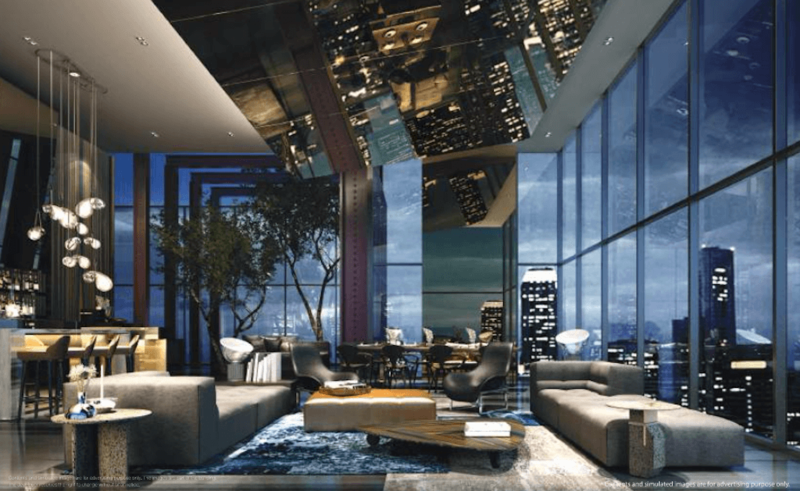 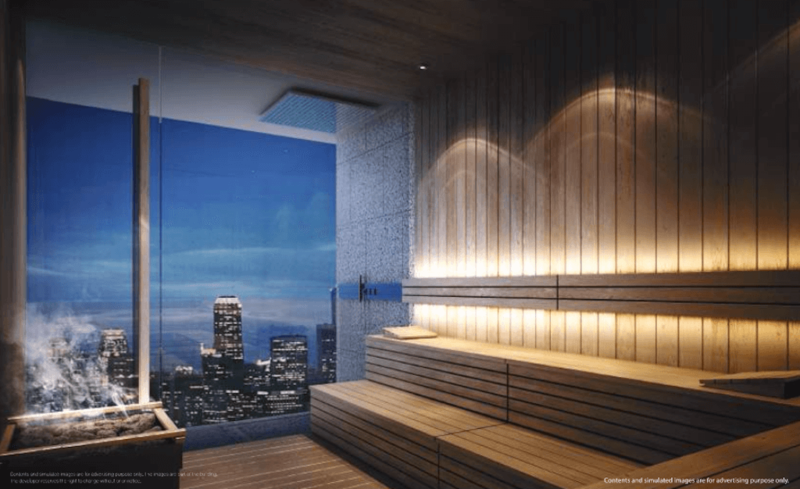 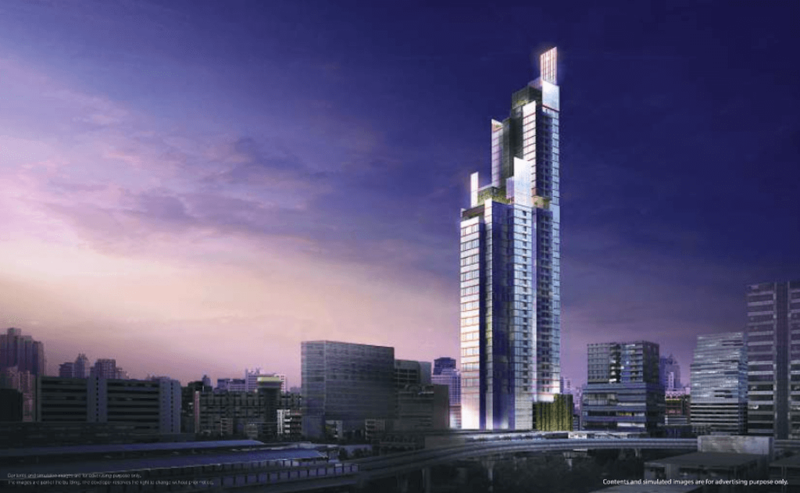 Ashton Silom, an ultra luxury condominium is located in Silom, the “Wall Street” of Bangkok, a prime CBD spot and an area that continue to fetch the highest appraisal value. 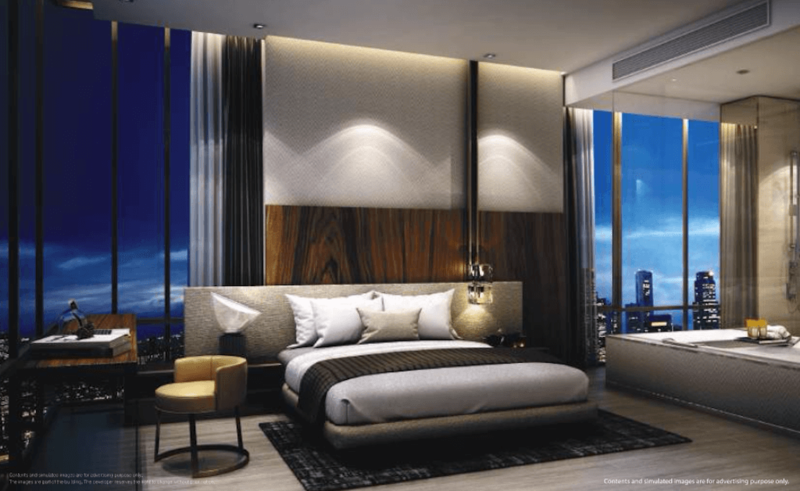 Ashton Silom, a 48-Storey skyscraper seeks to redefine ultimate luxury with it’s unique innovative vertical interlocking architectural design that boost ultra generous space and living volume with a rare 3.6m high ceiling for 2 Bedroom units and maximised window area in all units that offer breathtaking panoramic view of Bangkok City . 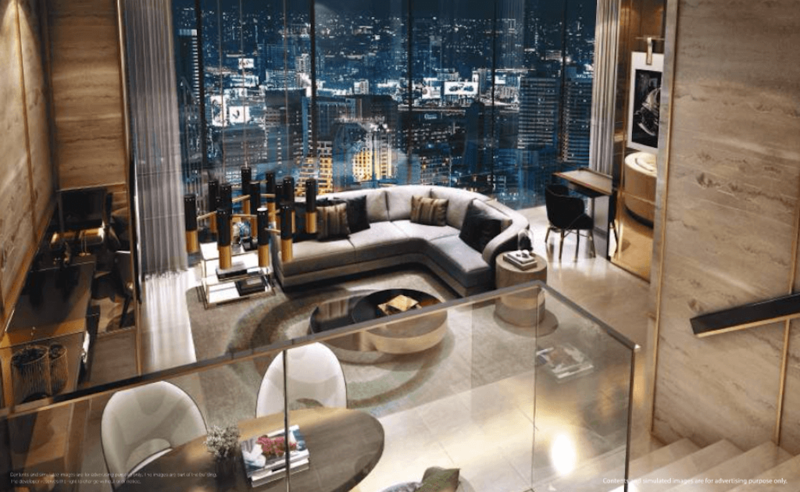 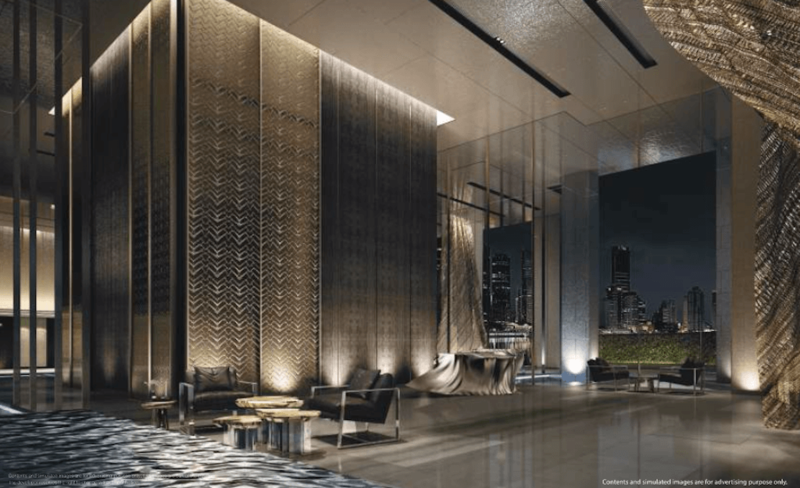 Comprising only 428 exclusive residential units available in 1 Bedroom (31 sqm – 48 sqm) and 2 Bedroom (71 sqm to 86 sqm), Ashton Silom, the ONE-AND-ONLY new luxury Condo on main Silom Road in the last 15 years, is designed and built for the sophisticated you. 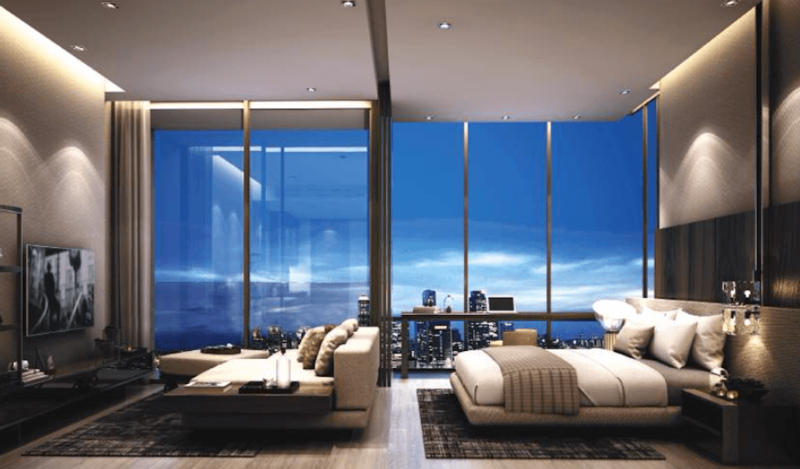 Typical 1 bedroom apartment units still get to enjoy a high ceiling of up to 3.2m, redefining ultmate luxury living.